Sometimes it's time for a glow-up. You know what I'm talking about—when you're feeling dull, clogged, saggy, or sallow. When you're skin isn't radiating like it used to. It can be because you've been stuck at the office too long or because you haven't had a change to properly exfoliate. You've been falling asleep with your makeup on—the works. Not to fear; we're here to help. To recommend the best possible products to get your skin back in smooth, dewy, glowy, even shape, we consulted the reviewers on Sephora. Below, find the site's best-selling products and top-rated elixirs for all your skin-smoothing, glow-inducing needs. This 12% AHA/BHA gel-serum (the formula blends together glycolic, lactic, tartaric, citric, and salicylic acids) refines and resurfaces your skin to reveal a smoother, glowier complexion—while enhancing the performance of your other products by clearing the way for maximum absorption. 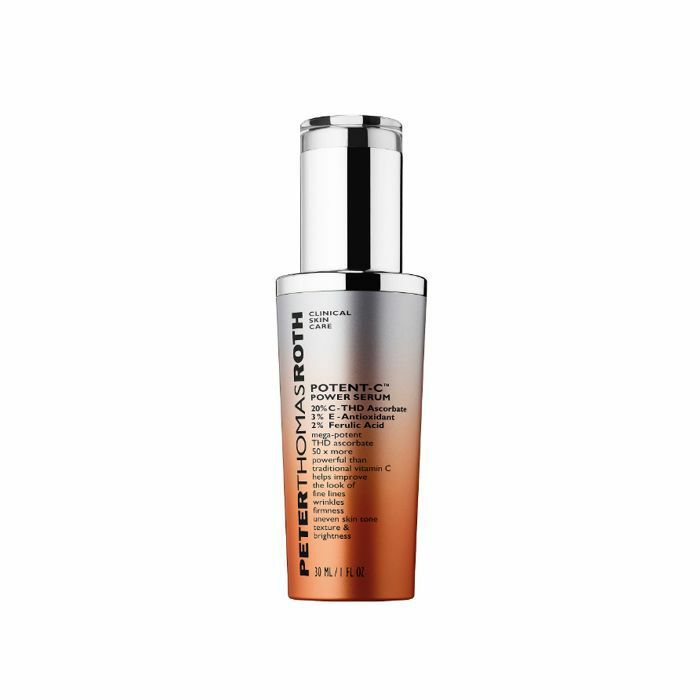 "I'm in love with this serum," one five-star Sephora reviewer gushes. "It's the only thing that's helped my acne. After going off of birth control, I started getting hormonal cystic acne on my chin and around my lips. This serum has really helped improve my skin, and I noticed results within a week of using it. I definitely recommend it!" 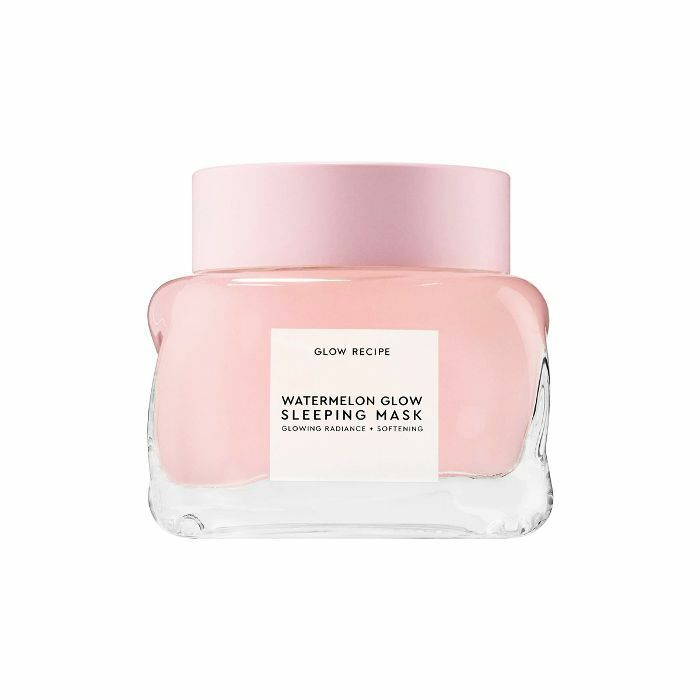 Bouncy, breathable, and refreshing, Glow Recipe's sleep mask hydrates and smooths skin overnight with a "pillow-proof, transfer-proof formula." It's oil-free, lightweight, and super glow-boosting courtesy of watermelon extract, hyaluronic acid, and gentle AHAs that tone, smooth the surface of your skin, and offer lasting hydration. Plus it smells like watermelon and feels even better. "This hands-down [has] changed my skin for the better," a Sephora reviewer wrote. "I don't want to sound exaggerated in this review, but I'm never letting go of this product, after a week of using a sample, I bought the whole jar, and I'm glad I did. This really helps balance out all the skincare products I use underneath; I haven't had the whiteheads near my smile lines in months, and it's just a joy to use (it smells really good too, which isn't needed in skincare but a nice bonus). I highly recommend this to anyone trying to balance out their skin; I've never had a product work this well for me before." Turns out, a lot of Sephora reviewers agreed with me: "I was obsessed with the original Dermaflash, and was so excited to upgrade to the 2.0! It didn't disappoint! I love that it came charged and ready to go, and the new design takes up minimal space on my counter—I love to keep it out since it's so pretty. It's a part of my weekly routine that I look forward to. I use it at night, and when I wake up the next morning I'm a luminous goddess. This product is easy to use, yields amazing results from the first use, and doesn't take a ton of time each week. 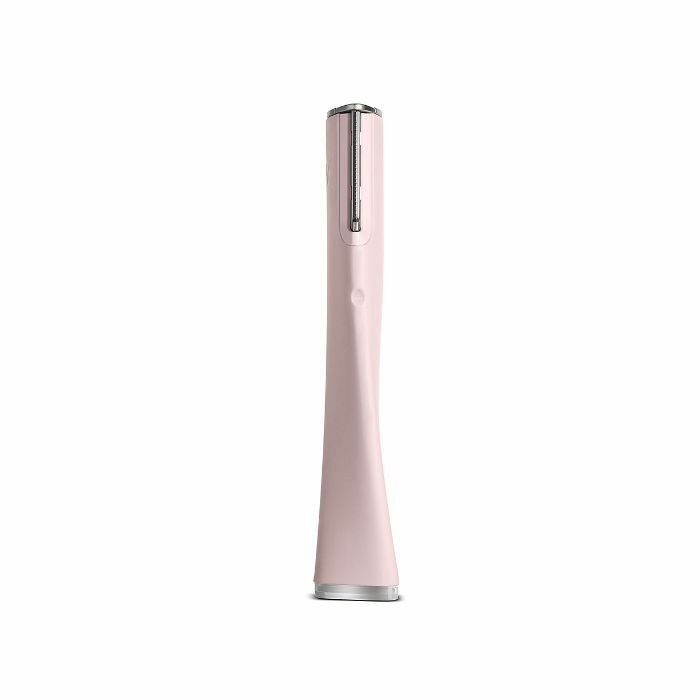 I find that any time someone compliments my skin, the first thing I tell them I use is the Dermaflash." 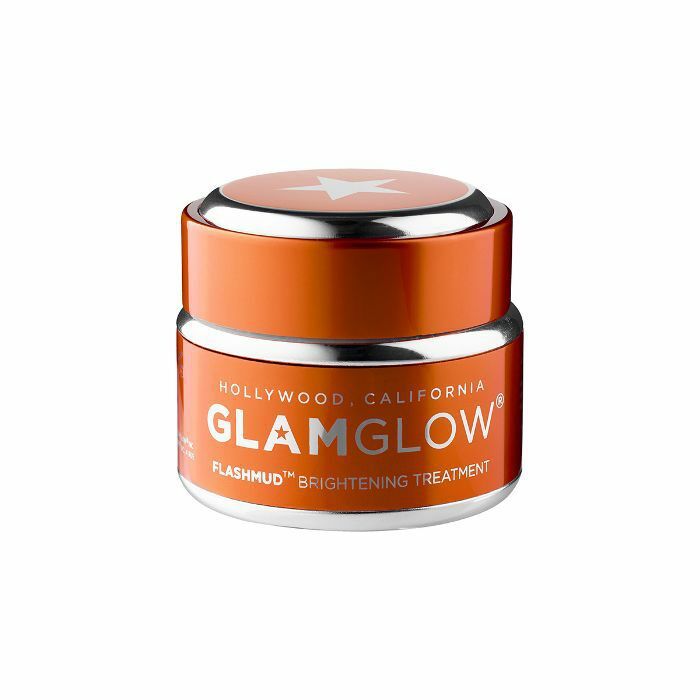 Glamglow's Flashmud Brightening Treatment is a blend of salicylic acid, lactic acid, and vitamin C for seriously intense brighting effects. Plus, it delivers natural betulin, betulinic acid, and ellagic acid to create a more balanced skin tone. One Sephora reviewer wrote: "I am 41 and struggle with adult acne and redness. I have tried too many products to count, and this is the only product that has evened my skin tone—without breaking me out! It lives up to all it says it will do! I used it three days in a row and now three times weekly, I am hooked!" Good Genes has become somewhat of a cult favorite; it's formulated with high potency, purified-grade lactic acid that exfoliates dull, pore-clogging dead skin cells, and instantly reveals smoother, fresher-looking skin. "AMAZING!" a Sephora reviewer exclaimed. "[It] changes your skin instantly. I've been using it for past two years and whenever I stop to try other products, my skin does not look the same. It lessens my lines, diminishes pore size, and feels tingly on the skin. It's expensive but worth it." This clean formula works to help replenish and preserve your healthy skin matrix by delivering vegan collagen to your skin in its most active state. 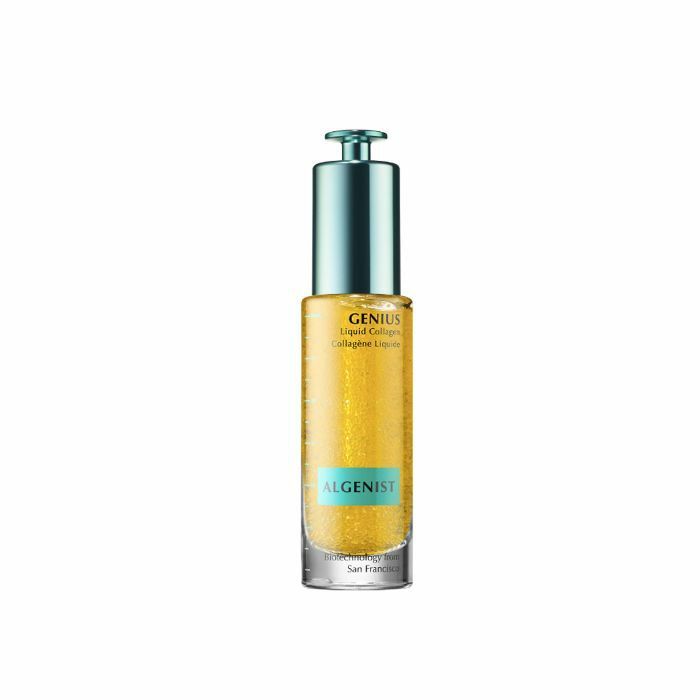 Get this: It contains 13,000 micro-algae oil beads, omegas 3, 6, and 9, and a natural source of vitamin E. This is practically youth in a bottle. "I got a sample and used it every night for two weeks," writers a commenter on Sephora. "No product has ever been able to soften my wrinkles, but this did. They're almost completely gone now. I would normally never pay this much money for skincare, but this works too well to pass up. TOTALLY worth the money." "To continue daily collagen renewal, exfoliate daily. Products with salicylic, alpha, and/or beta hydroxy acids will help exfoliate dead skin cells and dirt off of the skin's surface, as well as getting beneath the surface to unclog pores, prevent future breakouts, smooth texture, and boost cell renewal," says Dr. Dennis Gross. Well, these pads, do just that. One commenter writes: "I tried this treatment after a friend who has great skin recommended them. I couldn't be happier with the results! I'm 39 and still deal with oily skin, cystic acne, and regular blemishes. These pads have completely calmed my skin down and shrunk my pores. My skin is smooth, even toned and soft. Addicted!" Supercharged with vitamin C and collagen, this potent serum helps brighten, visibly firm, and deliver all-day hydration to your skin. 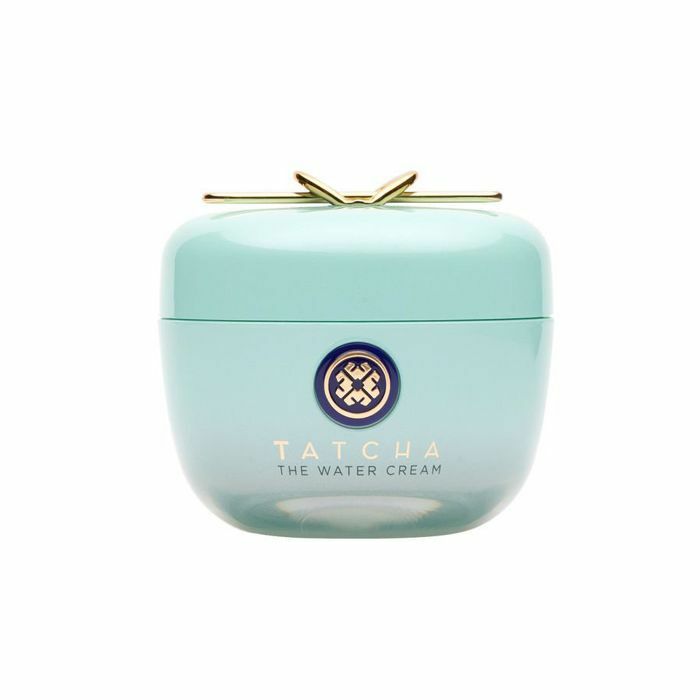 It uses orange and green tea extracts, an energizing citrus scent, and super silky texture a to offer healthier and more youthful-looking skin. 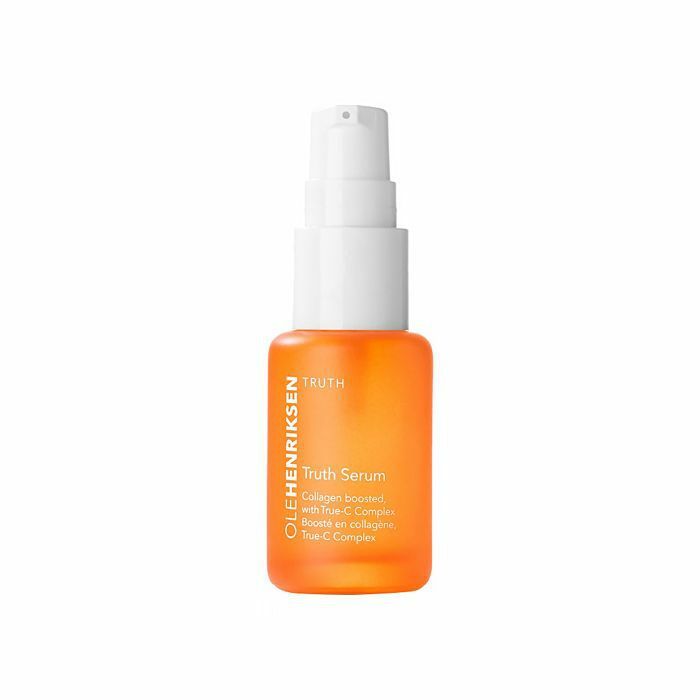 According to a reviewer on Sephora, "I use this serum twice a day, and I can honestly say I cannot imagine ever stopping. 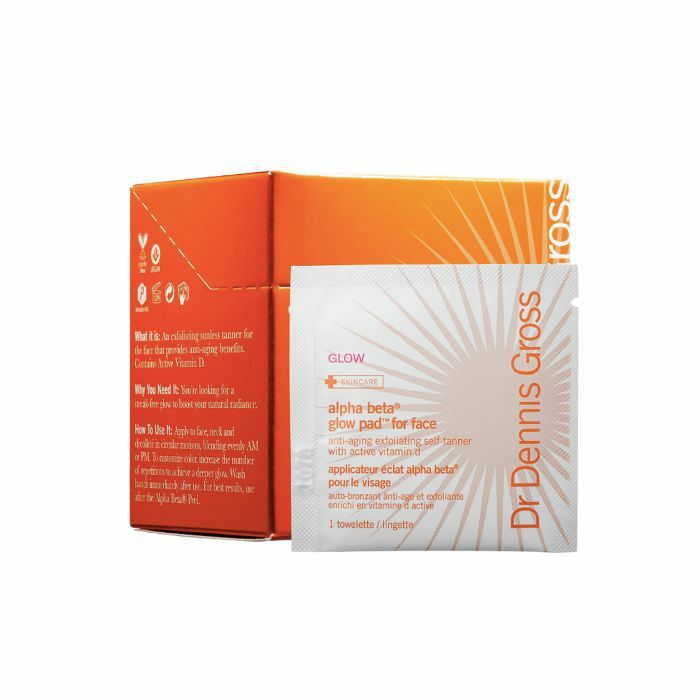 It really does boost the elasticity of my skin and it smells so yummy, like an orange creamsicle." 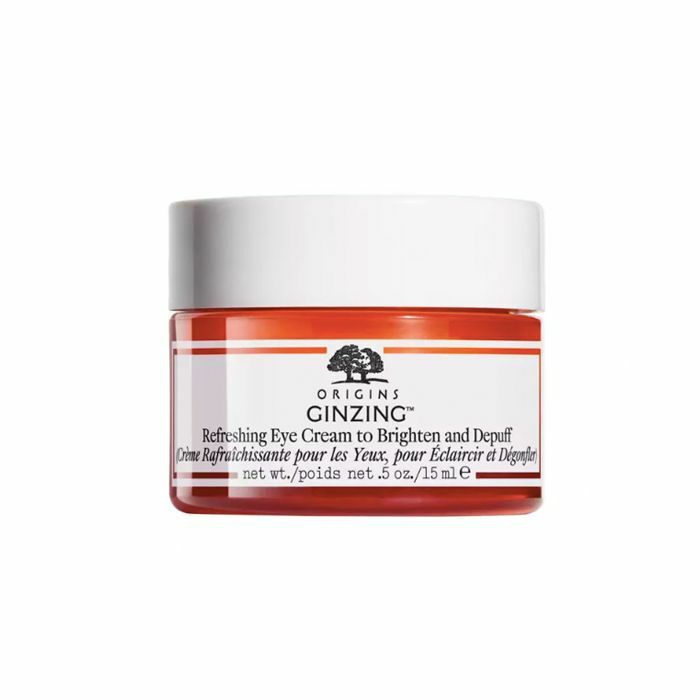 Dubbed a "morning after" eye cream, Origins' formula with coffee beans, panax ginseng, magnolia extract, and natural optic brighteners helps reduce dark circles and bags instantly and over time. 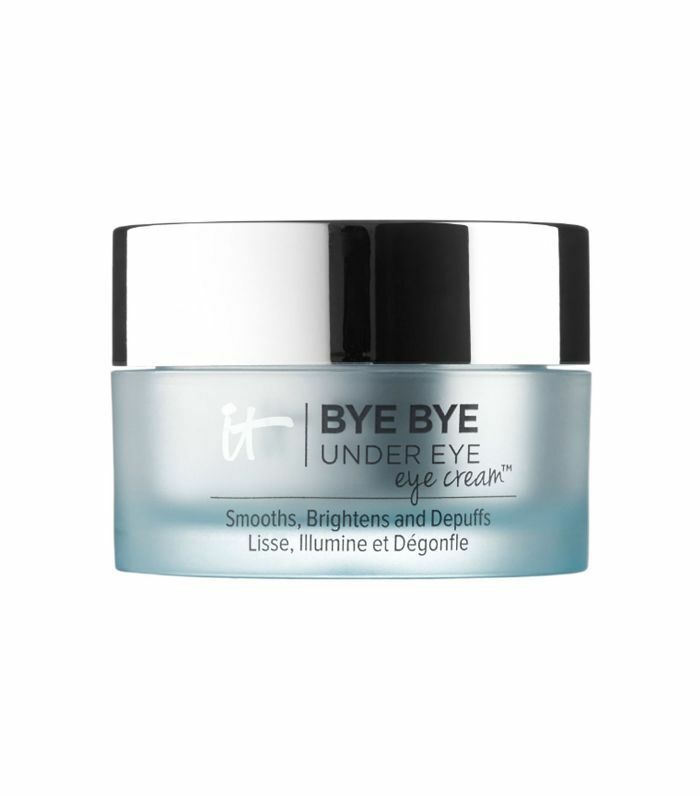 A Sephora reviewer writes, "I love this eye cream so much! I have tried everything for my eyes that always seem to look puffy and tired no matter what I do. I've done ice cubes, drugstore brands, the roller-balls, everything. This is the first product I found that really works. The light-reflecting pigments instantly brighten the area under your eyes and the caffeine reduces dark circles and tightens the skin. I can't say enough good things about it. The price point is a little high, but you only need a tiny dab on each eye, so it will be well worth the investment and will last a long time." 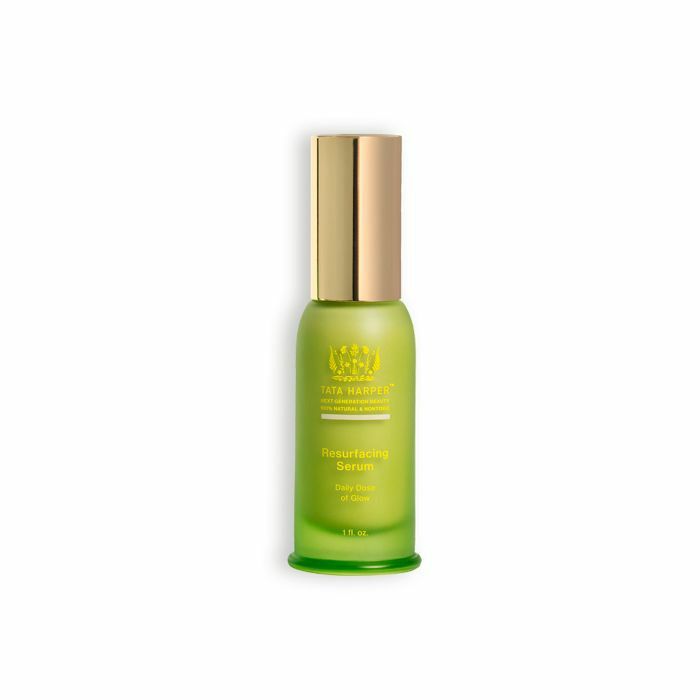 This serum makes use of THD ascorbate, an ultra-stable ingredient 50 times more powerful than traditional vitamin C (yes, really). This serum is packed with highly-concentrated, powerful antioxidants for some serious anti-aging, firming, and brightening. "I never write reviews but this product is amazing!" says a reviewer on Sephora. "For the past few years, my skin has been 'congested.' It had bumpy and uneven texture. After using this product for a month, my skin was super smooth. I honestly do not remember when my skin was this smooth before. Expensive but completely worth it!" I'm a devotee of all things acids: lactic, glycolic, salicylic, hyaluronic, and the like. They all tend to offer an instant transformation of sorts. And of course, my beloved vitamin C serum brightens and evens my sallow skin by morning. Such is the reason I've been a fan of Tata Harper's skincare for so long. She chooses ingredients for all her products that are not only natural but also shockingly effective. She's also a fan of AHAs (my faves), so I find we're kindred souls in the skincare department. The Resurfacing Serum ($88) contains nine acids (incredible), and these ingredients create an instant glow. A five-star reviewer writes: "I'd already been such a fan of Tata Harper's Resurfacing mask (invest in it if you haven’t already—it's life changing), I knew I had to try the serum. Yes, the products are expensive, but truly if you want to see fast and long-lasting results with natural products that are not at all aggressive on your skin, buy Tata Harper. This serum did in a day what a combination of other products would try to do in a week. Tightens pores, softens and balances skin, and mattifies while also giving you a glow. It's just the best! I apply it after cleansing, toning, and spraying with rose water." This one drenches your skin with two forms of hyaluronic acid and tamarind extract, while papaya enzymes smooth and exfoliate your skin. It's like a skin bath in all things good and hydrating. "I have dry, redness-prone skin and this is one of very few lotions I felt actually made a difference," a reviewer on Sephora writes. "It has a light texture but still hydrates very effectively, probably because of the hyaluronic acid. My skin stopped flaking and peeling in the harsh winter. I also found my skin was a bit brighter and significantly plumper while I was using this. The effects seemed to last for a few days after I stopped using, and then I started to notice changes for the worse. In short, the great ingredients in this don't lie—this is a lotion for skincare devotees who expect treatment quality products." 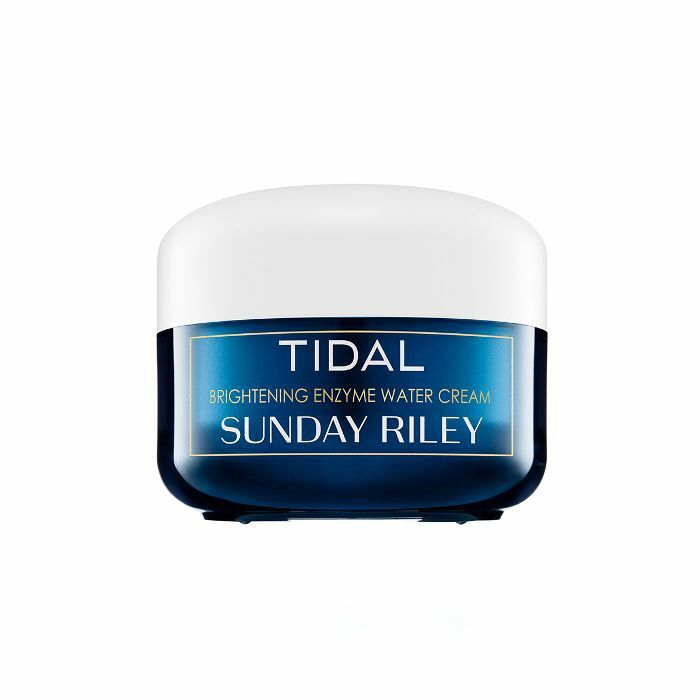 Another wildly popular water cream, only this time formulated with a unique water-burst that breaks upon application to deliver nourishment without leaving skin sticky or greasy. Japanese wild rose tightens pores and smooths skin, Japanese leopard lily helps control excess oil, and a mix of green tea, rice, and algae restores your skin's radiance. "I searched high and low to find something, using moisturizers that worked for a bit then broke me out, etc. But this—oh, this—is a miracle bottled up," gushes a Sephora commenter. 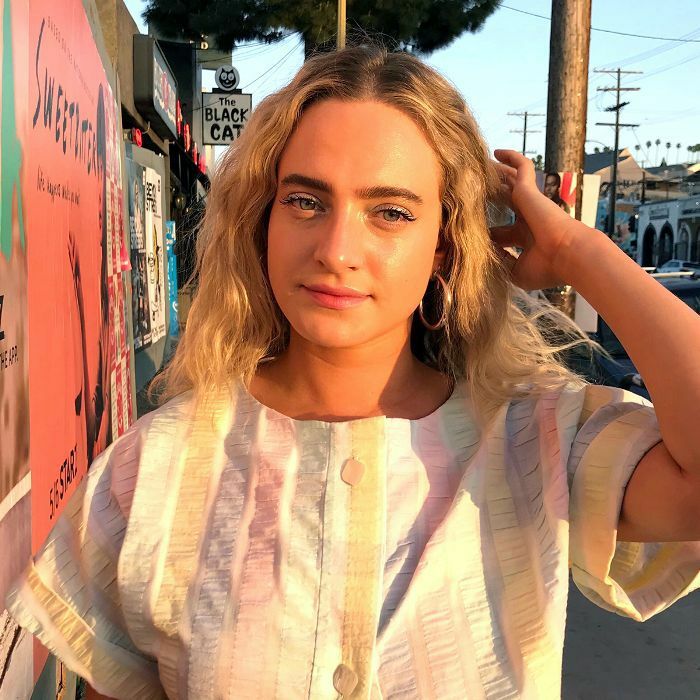 "This completely transformed my face; of course it had to be the $82 cream, BUT I dare say it's worth it, obviously because I continue to purchase it. It doesn't feel like you're wearing moisturizer when you put it on, it's so light. I wear it twice a day under my makeup and before I go to bed. Let me tell you GIRL my skin has NEVER been so clear, bright and beautiful looking. It hurts my wallet to say this is going to be my moisturizer forever. Sorry for the essay but when a miracle happens you gotta testify! Amen." Clinically shown to address key signs of aging and visibly smooth the under-eye area, this skin-softening serum combines vitamin C, copper, blue algae, and peptides for the holy grail of eye-cream treatments. A Sephora commenter writes, "I love how thick and creamy it is but it sinks into my skin amazingly and I can wear makeup over it no problem. I've been using it night and day and my eyes feel amazing. Bonus: No stinging. I can use this all over my eye and I feel no sensitivity. Such a win in my book." This cleansing toner removes impurities and refines the appearance of your pores for a deeply hydrated, healthy-looking, velvety soft complexion. And, get this: It's infused with real rose petals (and contains rose water and rose flower oil to help soothe). 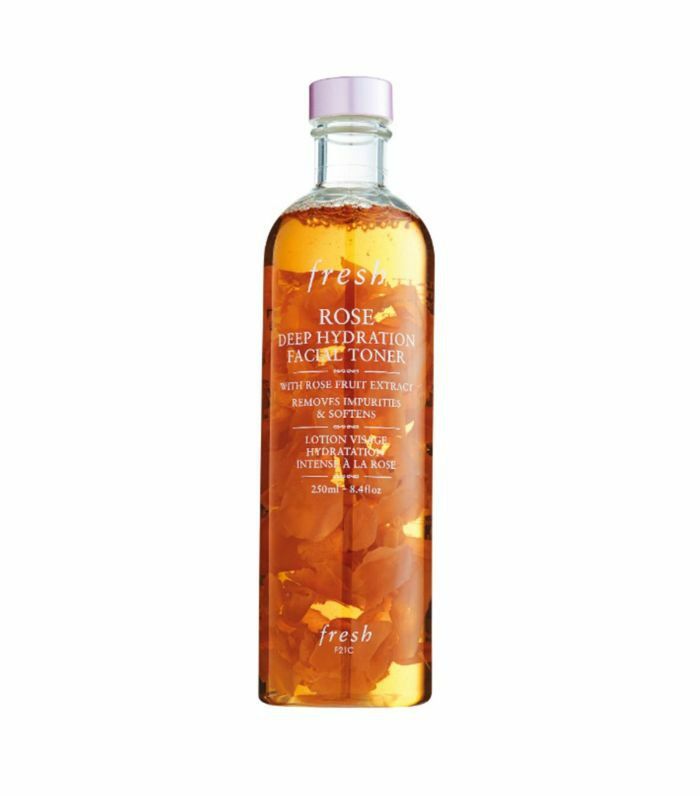 "The best thing about this toner is how refreshing it is without causing any dryness or tightness," says a Sephora reviewer. "It left my skin soft and smelling great. Plus the bottle full of rose petals is quite pretty!" FYI: Here are the best body serums for dully, dry, or aging skin.